The demand for multilingual websites is on the rise thanks in large part to those striving to reach a more global audience. Having a worldwide reach draws more traffic to your blog, encourages more consumers to make purchases, and ultimately helps you build a more successful website. 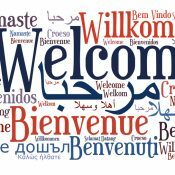 The best solution for those looking to make their content available to site visitors in more than one language is to create a multilingual website. Fortunately, there are many WordPress multilingual plugins available on the market today to help with just that. 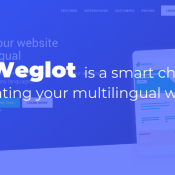 Today we will review and compare three of the most popular WordPress multilingual plugins offered to website owners looking to cater to an international audience – WPML, Polylang, and qTranslate X. 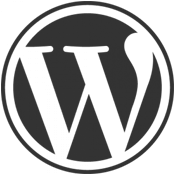 Have you ever wondered what it would take to create a multilingual WordPress site? After all, your site visitors are from across the globe and likely speak many different languages than the primary language your website displays. Well, today we are going to take it down a notch and give you just the basics. Keep reading to find out why you should consider translating your website’s content and how to create a multilingual WordPress site using the ever-popular WPML translation plugin. Creating killer content, optimizing your website, becoming mobile-friendly, and marketing the right audience is not always enough. 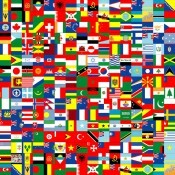 You might be missing out on a lot of visitors by not making your website multilingual. Luckily, there are plenty of great (and affordable) WordPress plugins on the market that can help you make your site multilingual. 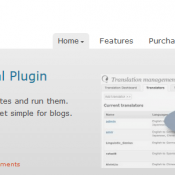 That being said, let’s take a look at a wide variety of WordPress plugins that can help you manage your translated content.